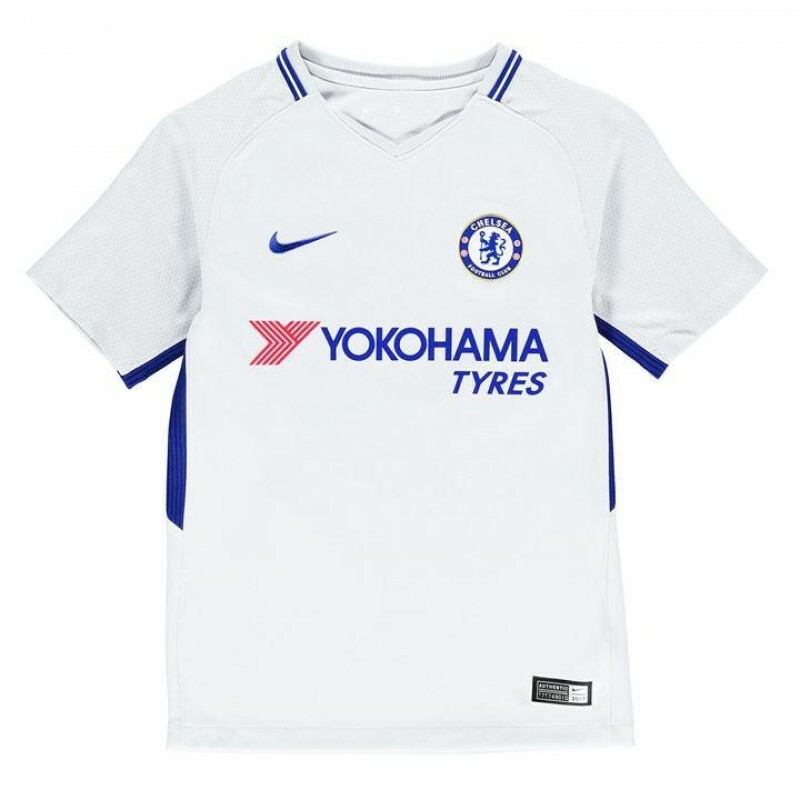 Embrace Blues pride with the Junior Chelsea Away 2017-18 Football Kit. 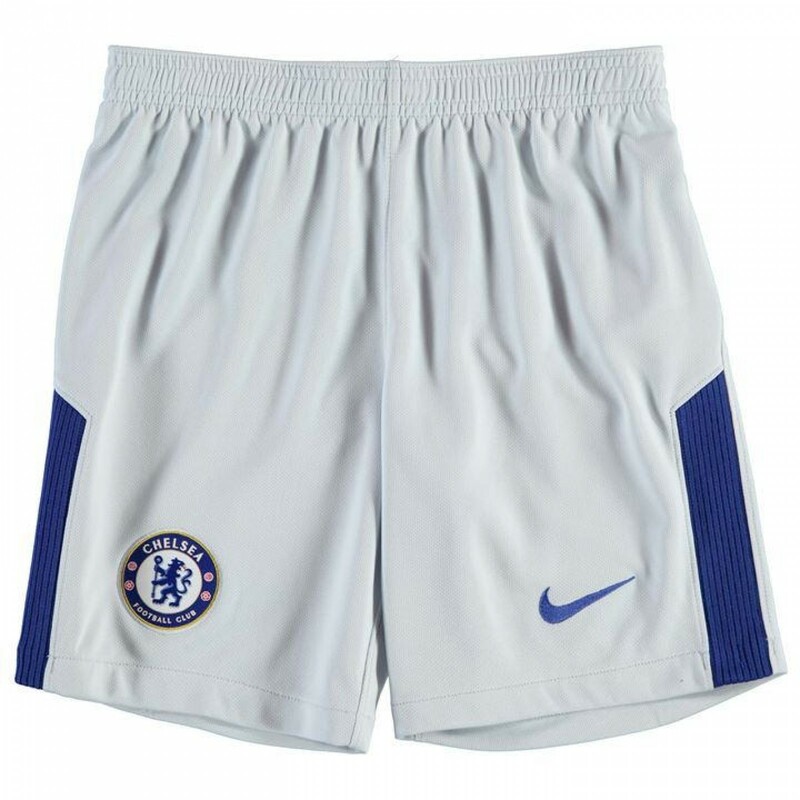 Nike’s revamped design for Chelsea has a clean, simple look that contrasts with the previous years. The iconic Chelsea FC club crest shows to the chest, so their true colours will be shining through. Why not customise the shirt for free with the new Premier League printing font for the 2017/18 season?